The core lifter is placed on the corelifter case with a taper body. It is required to have good flexibility and wear resistance, generally made of 40 # chrome steel or 65 # manganese steel, and quenching heat treatment. 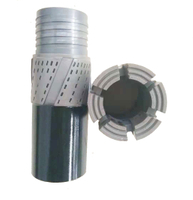 Corelifter is mainly used for diamond drilling. The core lifter case mates to the inne tube and houses the corelifter in a tapered socket which controls movement of the core lifter. As the drilling string is lifted during a core breaking operation, the core lifter case bottoms out on the inside of the drill bit transferring the pullback load from the drill string to the core lifter untill the core sample breaks. 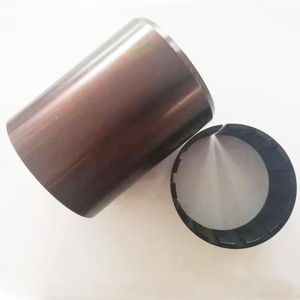 Seated in there reaming shell or in mated outer-tube extensions, the replaceable and reversible inner-tube stabilizer provides centralizing for improved sample recovery and a bearing between the stationary inner-tube and the rotating outer-tube. 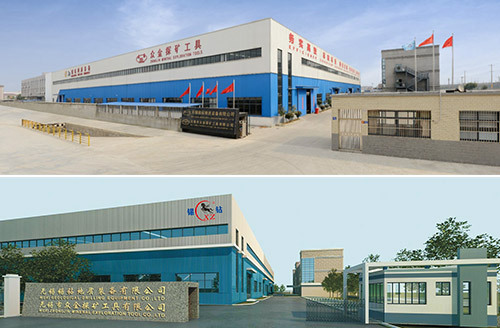 If you're looking for BQ NQ HQ PQ Core Lifter ,core Lifter Case, welcome to consult the quotation with our factory. 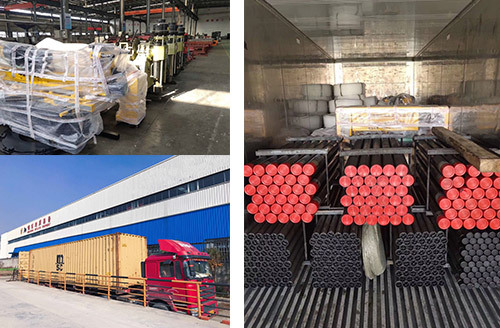 We're one of the leading Drilling Accessory manufacturers and suppliers in China, offering low price and excellent service. For customized products, contact us to inform us of details now.